On Wednesday morning, Minnesota held its annual Pro Day for NFL teams. The Vikings were one of 26 teams in attendance for the workout. Daniel House recapped the event and talked with several prospects, including linebacker Blake Cashman. 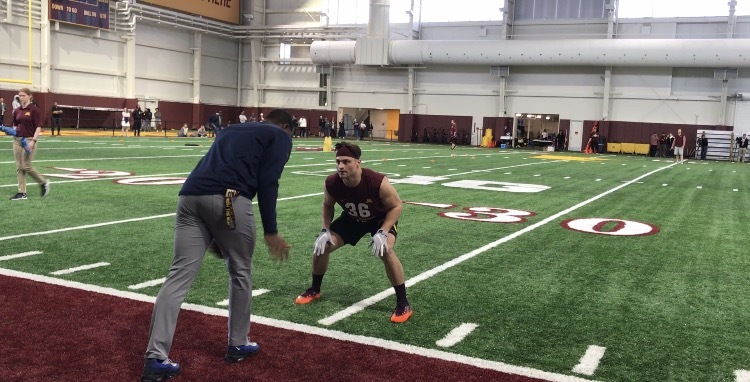 Updated: March 19, 2019, 2:22 p.m.
After a strong showing at the NFL Scouting Combine, all eyes were on Gophers linebacker Blake Cashman during the University of Minnesota Pro Day. It’s nothing new for Cashman, who has been taking part in one continuous job interview for the past couple of months. “Everyone is evaluating you constantly and you have a lot of eyes on you, so you definitely just have to carry yourself with a lot of professionalism and making sure you’re being mature and making responsible decisions,” Cashman said following Wednesday’s Pro Day. A player with above average athleticism, versatility and production, Cashman is drawing additional attention across the draft community. Last season, he posted 104 tackles (15 for loss) and two sacks. In the past, Cashman has spent time in a pass rushing role and was one of college football’s most productive blitzers. Not to mention, during his time at Minnesota, he was a key contributor across all special teams units. Cashman did not participate in testing during his Pro Day, but went through on-field workouts. 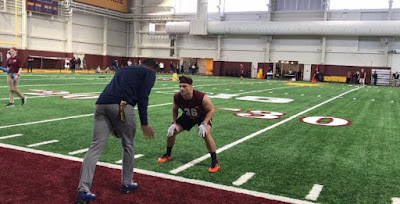 Twenty-six NFL teams were in attendance for the event, which featured six Gopher players and several other small-school prospects. The only representatives not spotted were Buffalo, Arizona, Houston, Washington, Cincinnati and Pittsburgh. During March’s NFL Scouting Combine, Cashman turned the heads of scouts and significantly improved his draft stock. He posted a 4.51 40-yard dash, a 37.5-inch vertical and a 10’4” broad jump. 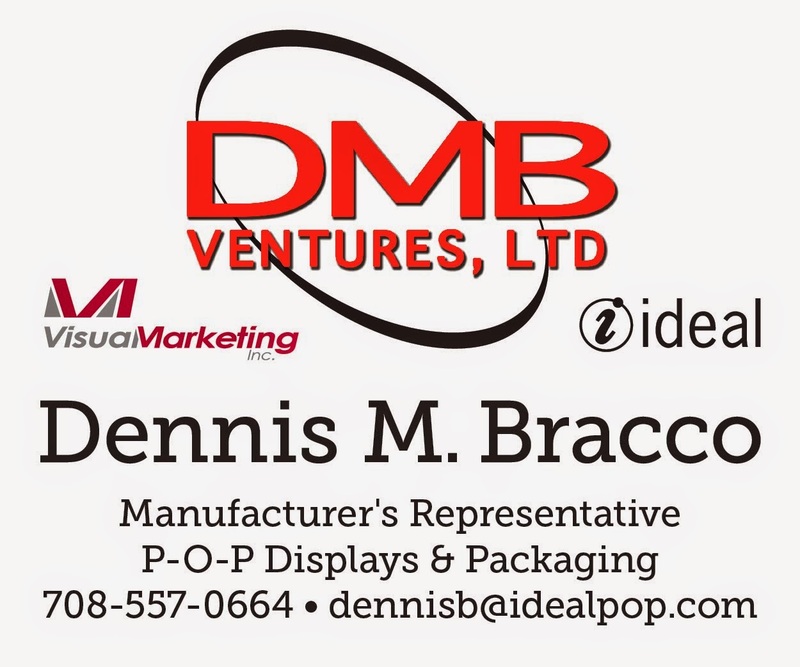 His RAS metrics resulted in a 9.55 output, which was above average at his position group. He notched just 18 bench press reps, but felt the number showed scouts there were no lingering issues regarding past shoulder injuries. Therefore, Cashman only did on-field workouts for the 26 NFL teams in attendance, including the Vikings. Tennessee Titans linebackers coach and former Vikings player Tyrone McKenzie led Cashman’s workout. The young linebacker went through all of the customary combine drills and had the opportunity to informally chat with teams afterwards. Cashman reportedly met with 26 teams at the Combine and drew significant interest after posting impressive testing numbers. During that process, the young linebacker realized the importance of networking and maximizing time with each NFL representative. Now, Cashman is trying to ignore all of the outside noise as his name starts to gain momentum. He continues to train at ETS Performance in the Twin Cities with the likes of Vikings players Adam Thielen and Ben Gedeon. The excitement is starting to build for Cashman, who went from a walk-on, to a scholarship player at Minnesota. Next month, he is about to start writing the next script of his football journey. He has the potential to be a day two pick in next month’s draft. Minnesota defensive back Jacob Huff posted 93 tackles and two interceptions last season at safety. As he prepares for the NFL Draft, Huff is adding versatility to his skill set. During the training process, Huff has lost ten pounds and is focusing on his footwork. This will help him develop more versatility at the next level. After playing safety during his college career, Huff is now spending time learning technique associated with the cornerback position. This includes how to use leverage and play various coverage techniques that differ from safety. “I’ve been working on press coverage, zone coverage and Cover-3, just opening up and getting out of my breaks, both in the open field and in man coverage techniques and stuff like that,” Huff said. He has been training in Dallas to prepare for Wednesday’s Pro Day at the University of Minnesota. Huff tallied 16 bench press reps, posted a 32.5-inch vertical and a 9’6” broad jump. His 40-yard dash time and running numbers were not reported to the media. Although he would have liked to perform better in the vertical jump, Huff was pleased with the remainder of his workout. Gophers left tackle Donnell Greene has been recovering from a knee injury he suffered during a 24-14 loss to Northwestern in November. He was invited to the NFL Scouting Combine, but did not participate in drills. Greene is continuing to recover and only did on-field workouts during Minnesota’s Pro Day. Greene has developmental upside and played in 36 games during his career with the Gophers. He hasn’t managed to display his testing numbers for any teams, but his tape reflects a player coaches could elevate at the next level. Greene plays with a mean streak, has strong hands and the agility to be effective in pass protection sets. He managed to get on the field for a portion of the Pro Day, but said he isn’t quite healthy. It’s why he decided to do just measurements and on-field workouts. Greene measured in at 6-foot-5, 329 pounds during the measurement process and may have the versatility to kick inside to guard at the next level. Minnesota defensive tackle Gary Moore saw rotational action at defensive tackle in 2018. He’s added additional weight to his frame before the draft. During an earlier portion of his career, Moore once weighed in at 280 pounds. He played in 13 games last year, tallying 26 tackles (four for loss) and a half sack. During measurements, Moore came in at 6-foot-2, 305 pounds. He moved really well during the on-field workouts and showed some short-range explosiveness for a player with his size. He was pretty fluid and sudden during the three-cone and “L” drills. There was buzz Moore may have run a sub 4.5 40-yard dash. If this is the case, he would have been among the top defensive tackles in this category at the Combine. Moore also posted 25 bench press reps, which would have projected around 15th among defensive tackles at the NFL Scouting Combine. Perhaps Moore can earn a rookie camp invite with an NFL team, such as the Vikings.